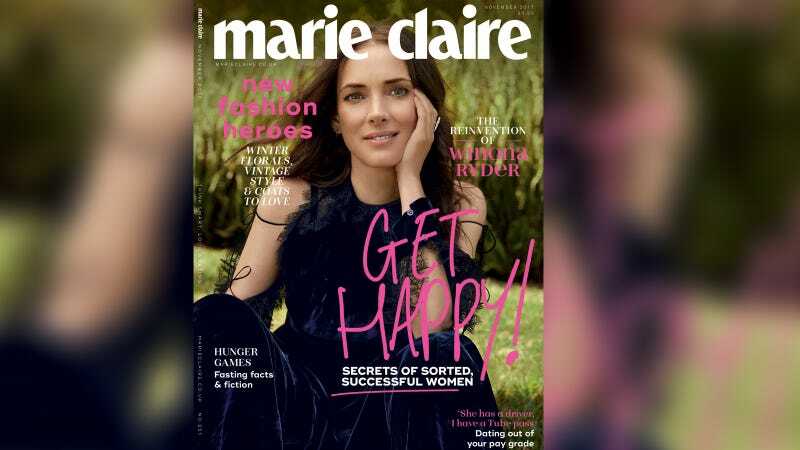 In an interview with Marie Claire, Winona Ryder opened up about the Netflix smash that rebooted her career (Stranger Things), how it feels to be famous again, how it felt to first become famous in the first place, and why she’ll never ever get into social media. But my favorite revelation from the piece was about the beginning of her career. Ryder thought starring in 1986 Beetlejuice would stop the bullying she went through in school, but she reveals it only made things more miserable for her. You can read the full piece over at Marie Claire.